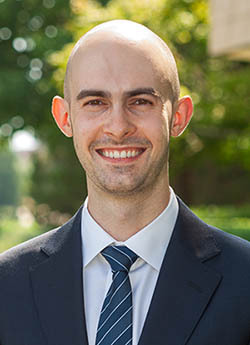 We are pleased to announce Max Tabord-Meehan will join the Kenneth C. Griffin Department of Economics as an Assistant Professor beginning July 1, 2019. His primary research interests include econometric theory and applied econometrics. The Kenneth C. Griffin Department of Economics is pleased to announce the sixth Science of Philanthropy Initiative (AFE2019) conference returns to the University of Chicago on September 11-12. 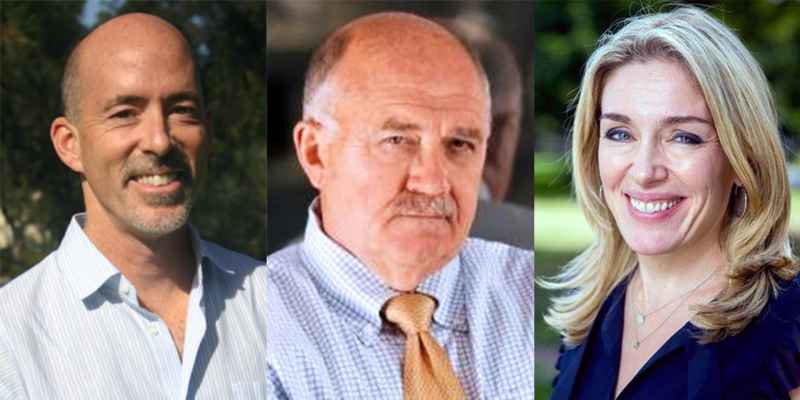 This year's keynote speakers will be James Andreoni, University of California at San Diego, John Glier, Gretzenbach, Glier and Associates, and Abigail Marsh, Georgetown University. The Science of Philanthropy Initiative (SPI2019) and Advances with Field Experiments (AFE2019) conferences will convene sequentially this year, on September 11-12 and September 12-13, respectively, with Prof. James Andreoni presenting a shared keynote talk on September 12. The conference is presented in partnership with the Indiana University Lilly Family School of Philanthropy and the Hartsook Companies. SPI is an initiative started by John List, Michael Price and Anya Samek in 2012 to encourage experimental (field and lab) research on charitable giving. In addition to providing an avenue for research discussions, another aim of the conference is to bring together researchers studying charitable giving with practitioners in the field of philanthropy. This year's organizers are Luigi Butera, Copenhagen Business School; Christopher Clapp, the Kenneth C. Griffin Department of Economics at the University of Chicago; Sara Konrath, Indiana University Lilly Family School of Philanthropy; John List, the Kenneth C. Griffin Department of Economics at the University of Chicago; Amir Pasic, Indiana University Lilly Family School of Philanthropy; Rich Steinberg, Indiana University Lilly Family School of Philanthropy; and Mark Wilhelm, Indiana University Lilly Family School of Philanthropy. The Kenneth C. Griffin Department of Economics is pleased to announce the Advances with Field Experiments (AFE2019) conference will return to the University of Chicago on September 12-13. 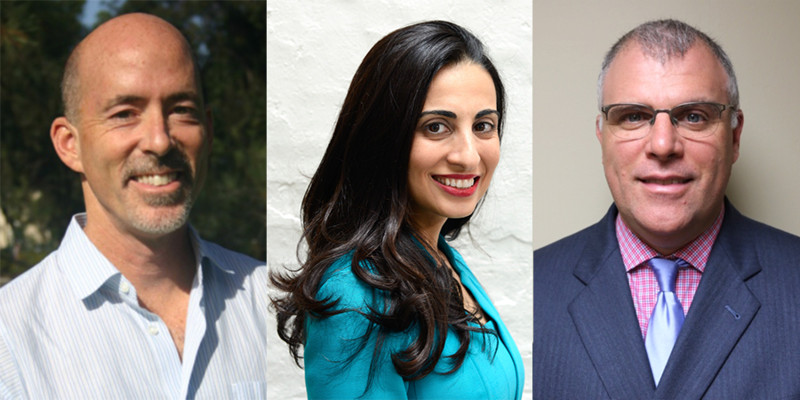 This year's featured keynote speakers are James Andreoni, University of California at San Diego, Nava Ashraf, London School of Economics, and Michael Price, University of Alabama Culverhouse College of Business. AFE2019 is organized by John List, Kenneth C. Griffin Department of Economics, University of Chicago, and Robert Metcalfe, Boston University Questrom School of Business. The Advances with Field Experiments 2019 conference will gather a group of academics to present the best and most innovative new work using field experiments to address economic questions. Previous Advances with Field Experiments conferences convened in 2011, 2016, 2017, and 2018. All types of field experiments, including natural, framed, and artefactual field experiments, are encouraged. In particular, we strongly encourage Ph.D. students to participate.